We are honored and humbled to receive the Community Partner award by Centre for Ability. The award was presented to us on September 25, 2019 by Linda Thoreson, a Supported Child Development Consultant who has worked with Frog Hollow Children’s Centres for many years. At Frog Hollow we recognize that change is only possible if we work in partnership with people in the community. 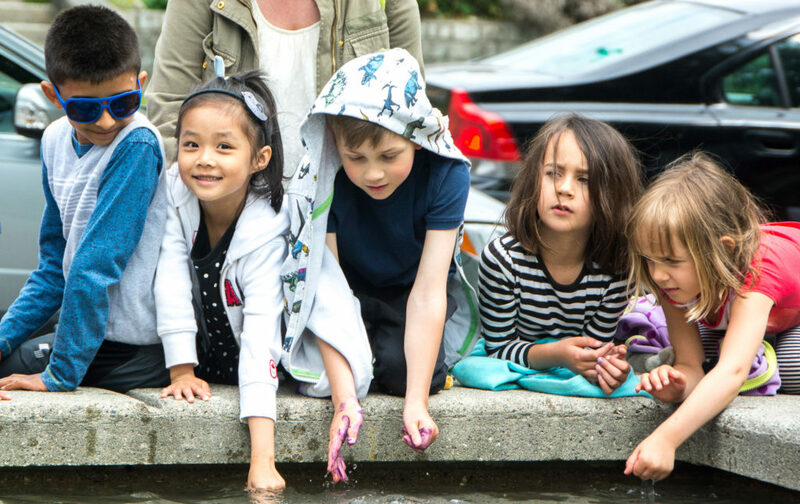 Last year, we worked closely with Vancouver CFA to develop practical workshops and resources for educators to create inclusive environments for children in their programs. We look forward to more collaborative projects!